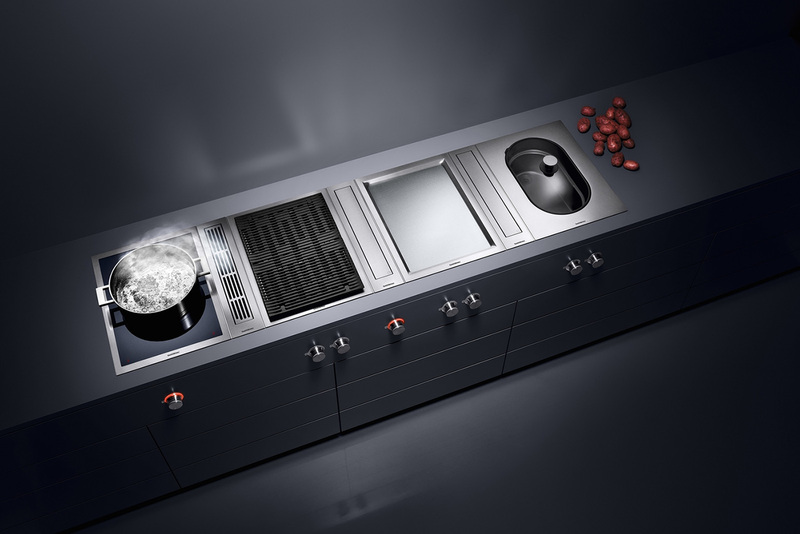 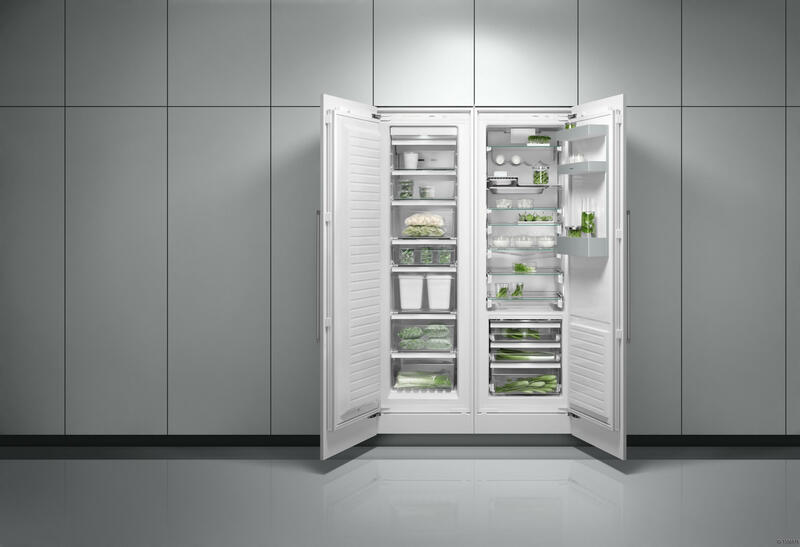 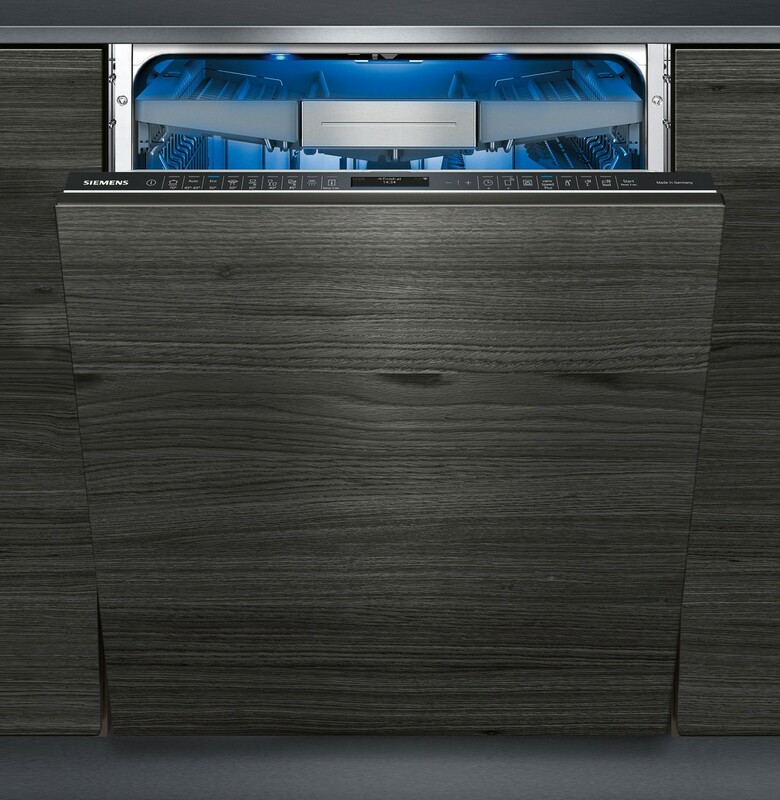 Accessibility, usability and masterful engineering are what we at Steven Christopher Design look for in an appliance. 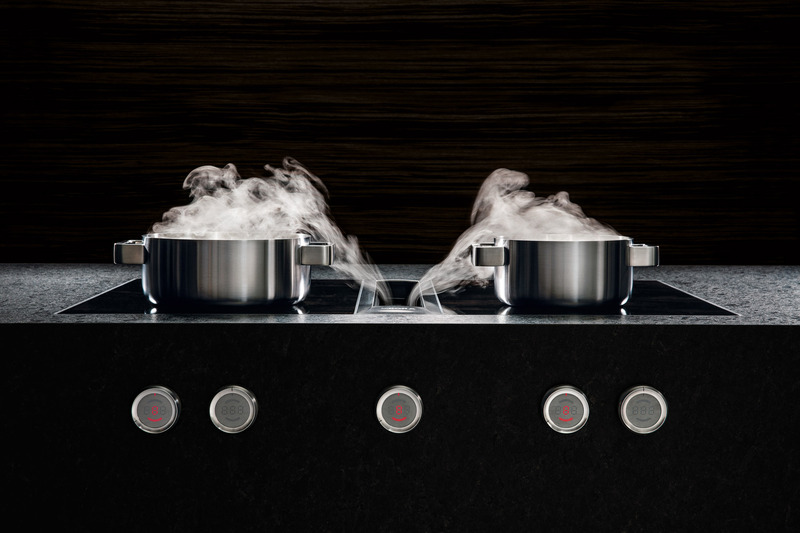 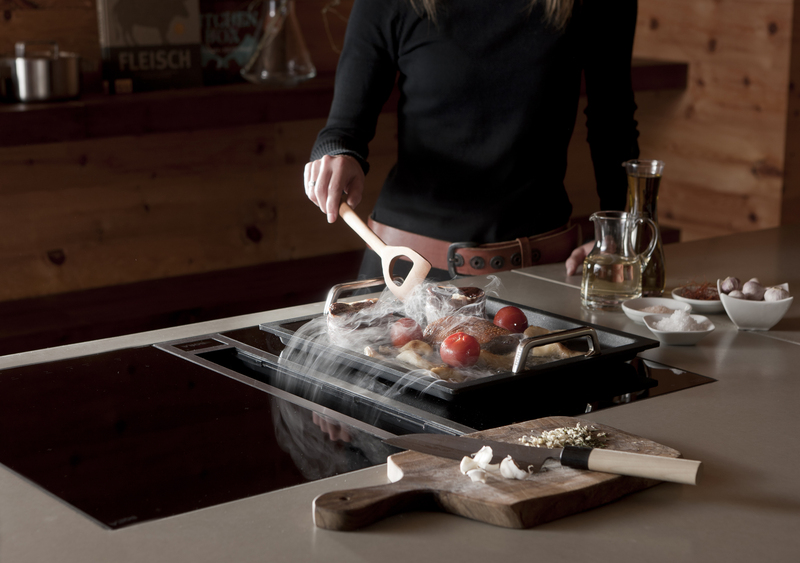 A kitchen appliance needs to give functionality to the kitchen, bring excellent cooking and enhance taste. 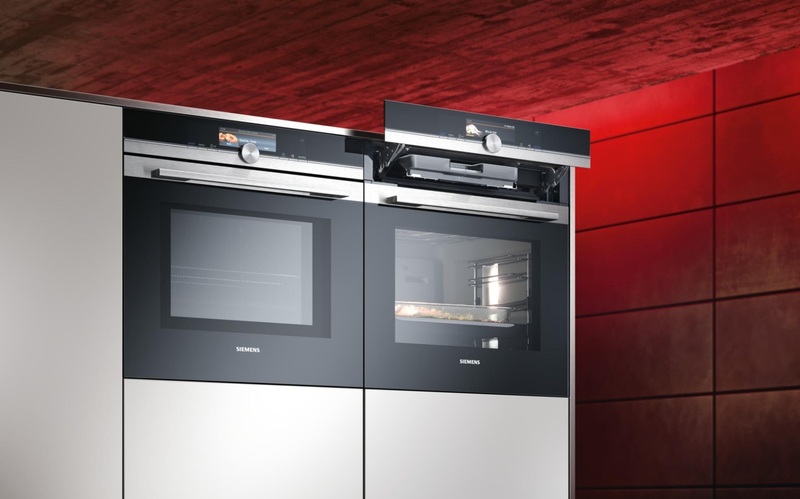 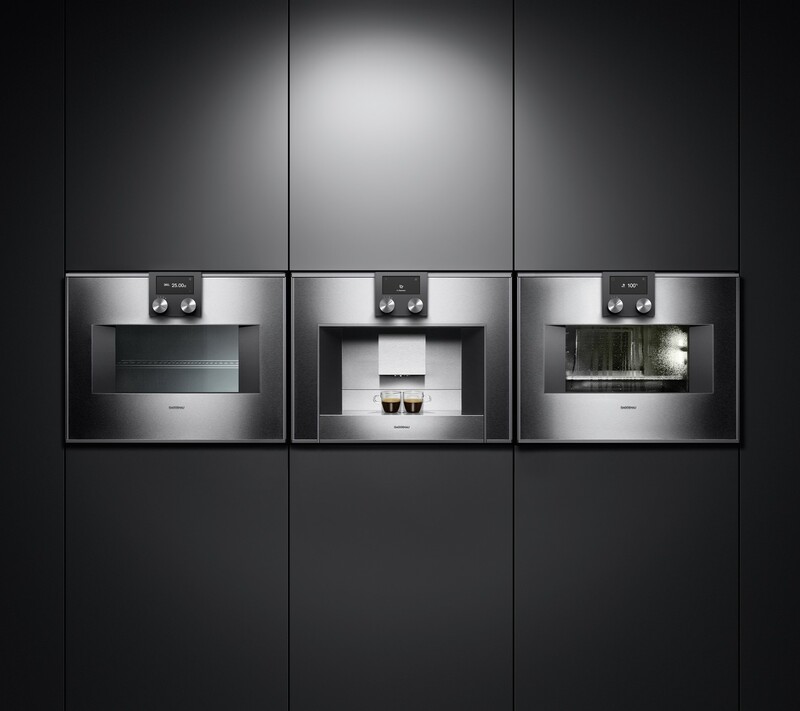 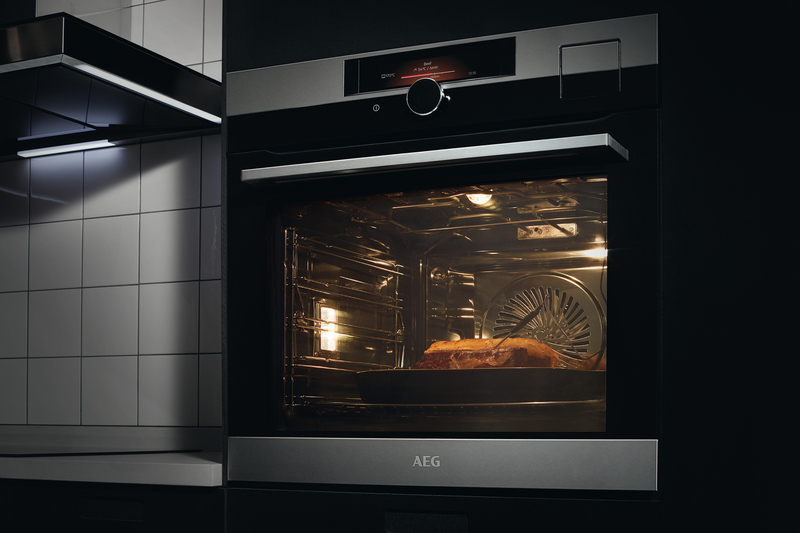 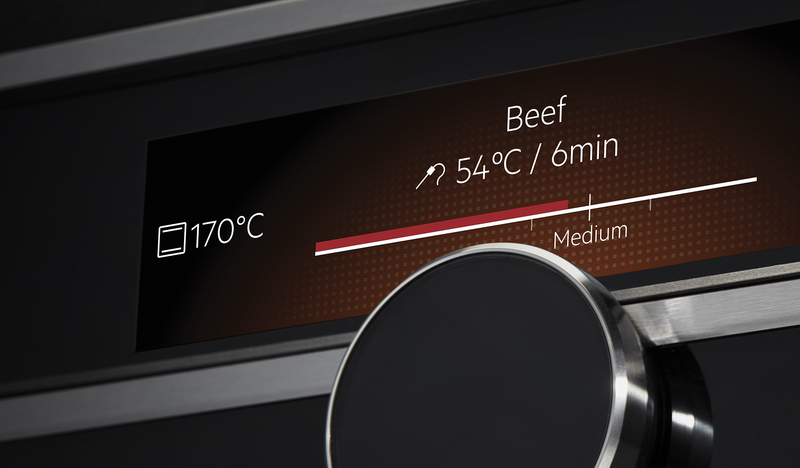 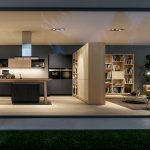 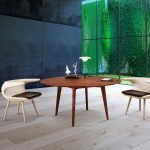 As a Siemens IQ centre, an AEG Gold standard premier partner and working with brands such as Bora, Gaggenau and Liebherr, we have a unique opportunity to pick appliances with characteristics that suite your lifestyle.